Many people with diabetes have common myths related to diabetes, it's diagnosis, risk factors, diet and so on. Dr Pradeep Gadge, leading Diabetologist of Gadge Diabetes Centre, helps you understand diabetes in a better way. Myth: When diabetes is diagnosed that means insulin is mandatory for people. Fact: This is partially correct but that’s the case with type 1 diabetes and not with type 2 diabetes. 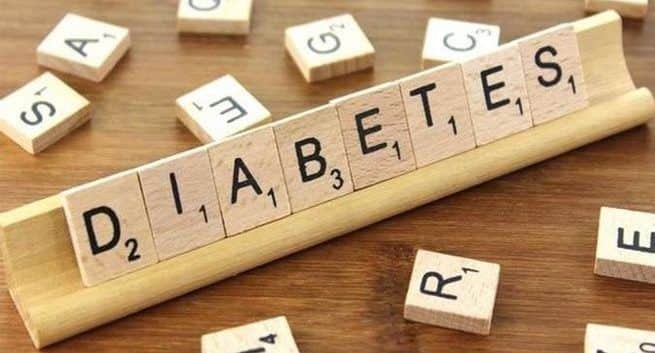 In some cases, a healthy diet, exercise, and oral medications can keep type 2 diabetes under control for some time before insulin becomes necessary. The key is to make a lifestyle change by giving up on smoking and adopting healthy eating habits and staying physically active. Myth: People with Diabetes cannot play sports. Fact: In fact, people having diabetes are encouraged to exercise and take up sports. Staying active can help you avoid complications related to diabetes which are heart disease and so on. So, consult your doctor about the sports which you can play. Myth: A similar myth regarding diabetes is that children having diabetes cannot exercise. Fact: In fact, food intake, insulin, and physical activity are the basis for treatment of Type 1 diabetes. Exercise can help lower the amount of blood sugar levels, owing to which one may feel better and can stay in top shape. This, in turn, can cut down the chances of developing long-term complications liked to diabetes. Myth: One should periodically get tested for diabetes only if one is obese or fat. Fact: Remember to regularly get tested as per your doctor’s advice, in the following cases even if non-obese – if you have a family history of diabetes, you are in the age group of 45 -50, suffer from a hormonal disorder causing enlarged ovaries with cysts, negligible physical activity, high blood pressure or high blood cholesterol. Myth: When you are detected with diabetes, You Have to eat differently from your family. Fact: Though, some foods are obviously healthier than others, a diabetic meal plan can be extremely inclusive. Diabetics don’t need “special” foods as long as the portion of your foods are appropriate. Beyond the carb-counting, a diabetic meal plan is nothing more than a healthy, portion-controlled and a well-balanced diet. The take-home message: Dr Gadge advises people, not to self-medication in case you have diabetes. Visit your doctor who will help you to deal with it. Since opting for over-the-counter products can give a tough time to your health. So, diabetics will also be able to lead a healthy life, if they follow all the instructions given by their doctor.